In this era of globalization an agent/agency has to contact teams all over the world and let them know about the player. The challenge of finding the right situation for the right player is a VERY labor-intensive and expensive effort. We perform an extensive global search for the perfect match. When a professional athlete negotiates directly with a team, neither the athlete nor the team has an idea of what the true market value of the player is. As a result negotiations become “personal”, egos get involved, emotions get out of hand, and even if a deal is struck one of the parties often feels that he was humiliated and forced into a bad deal. No other agency in our sport deals with the amount of market feedback we get from players and teams. Simply put, we know better than anybody else what a player’s market value is and what budget a team is ready to spend. Because so many variables are at play the involvement of a knowledgeable agent is crucial. This ensures smooth and professional negotiations. 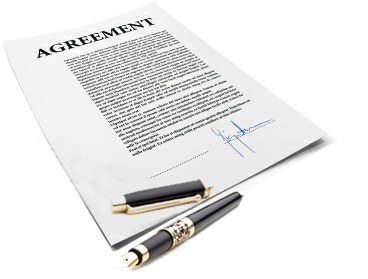 Our agents understand the important nuances associated with each contract negotiation. Whether you are negotiating a contract in the NBA or elsewhere, Court Side provides you with all the expertise you need in one place.